Alien Skin’s Snap Art has taken the work out of creative digital paintings. 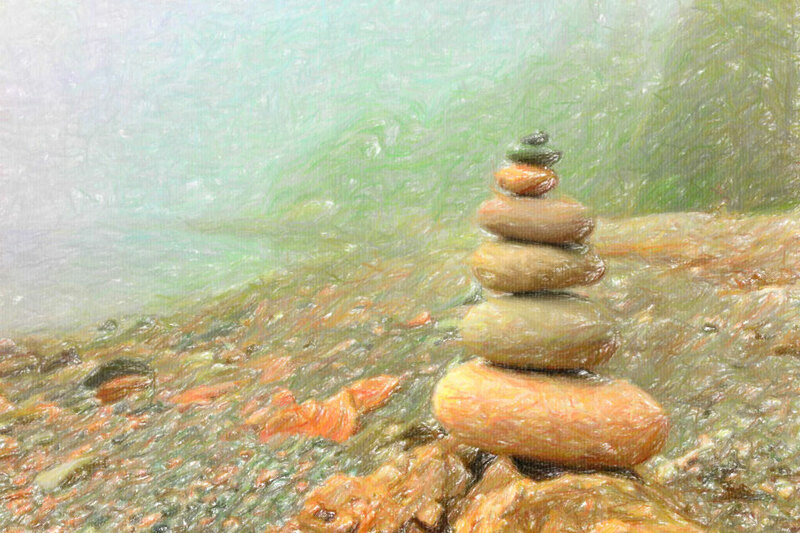 Snap Art is easy to use and works very well. What more can you ask for? 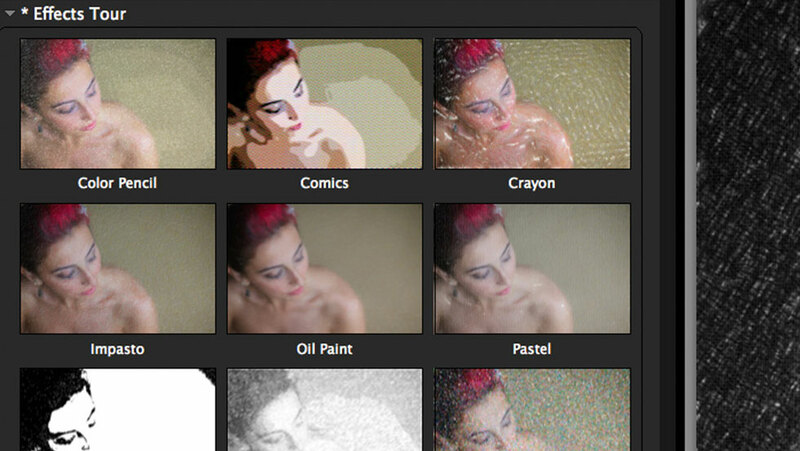 Snap Art is my preferred tool for subtle painterly looks–best of all, it’s super simple to use. Snap Art from Alien Skin is certainly one of the best plug-ins that produces painted or drawn effects from photos. I can honestly say that I can’t ever remember having been so excited by a new bit of programming as I am with Snap Art. I have been waiting for something like it for years. Snap Art is one of the best Photoshop plug-ins available for anyone who wants to bring out their artistic side! 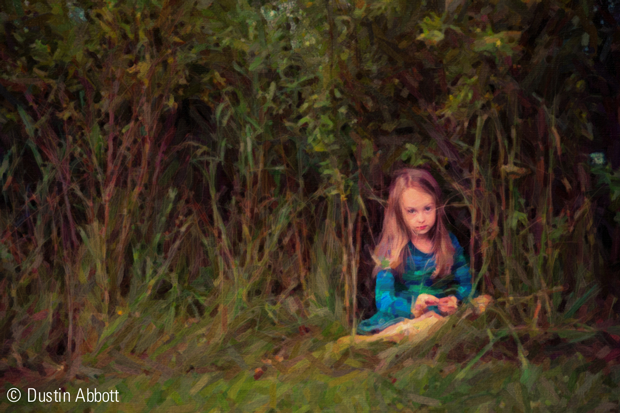 Snap Art is the best plug-in I have ever used for creating natural or stylized media results quickly and easily. Snap Art is a priceless tool in our bag of tricks. Snap Art is a set of filters that do a much better job than Photoshop’s own artistic and sketch filters. Snap Art has matured into an excellent plug-in that I expect to become the industry standard for natural-media emulation. Select a style from one of Snap Art’s many presets such as oil painting, pencil sketch, crayon and watercolor, and Snap Art will take care of everything for you. 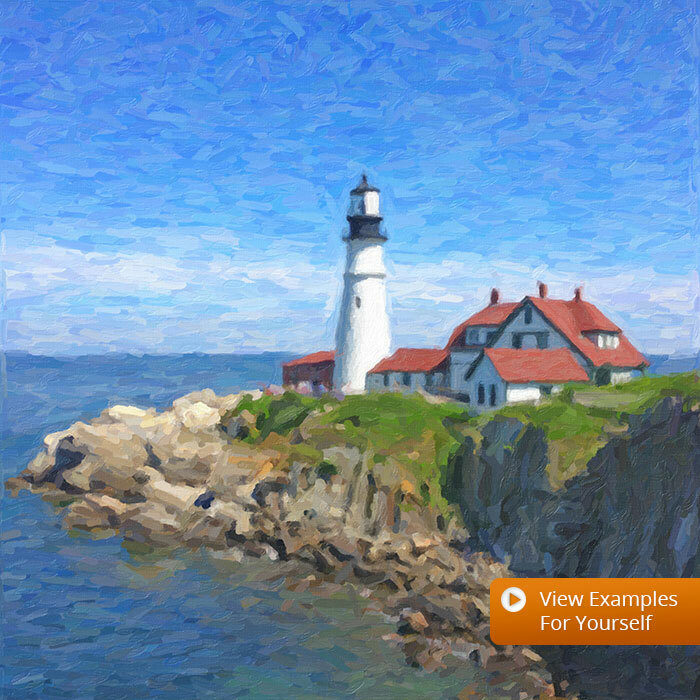 You can then use Snap Art’s detail mask to hone and refine the individual nuances of specific areas of interest on your canvas. The end product is a finished piece of art worthy of printing on canvas and hanging in a gallery. To explore the creative possibilities available to you in Snap Art, try it for free now! 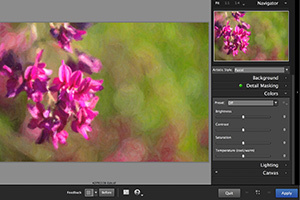 Snap Art comes loaded with a wide variety of presets, but they are just starting points for your own unique style. If you discover a preset that sparks an idea, it’s easy to mold it to fit your needs. Save your new look as a preset with a name, category, and even include notes. Later, you can apply it to a photo (or batches of photos) with a single click. 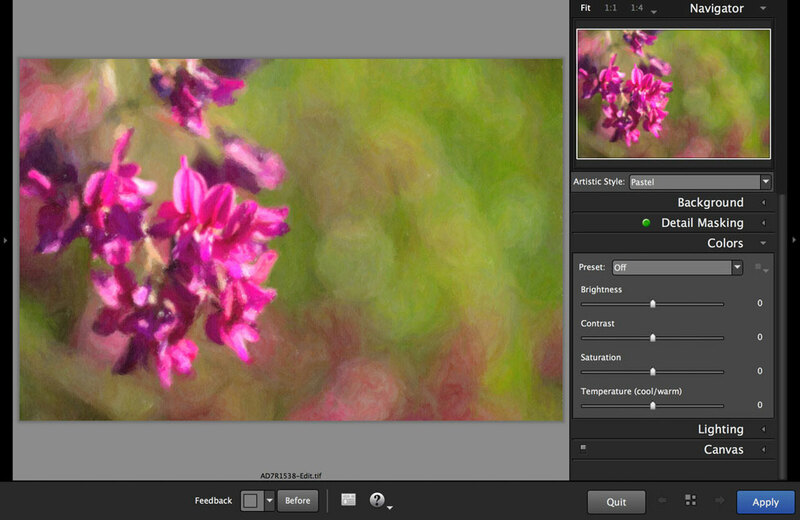 Whatever your workflow, Snap Art 4 will blend right in. 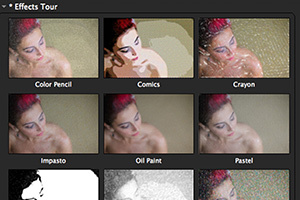 It integrates seamlessly with Exposure, Photoshop, and Lightroom. Snap Art works as a standalone application too. This helps you quickly batch process multiple images and supports workflows that don’t use plug-ins.